The Mechanik is Awesome! Dolph is at his best here. The plot is simple: slimy Russian gangsters murder Nick's (Lundgren) family. He wants revenge. 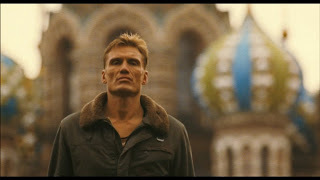 Everything is perfect here: The acting by Dolph is excellent. The bad guys are very evil. You root for them to die brutally. 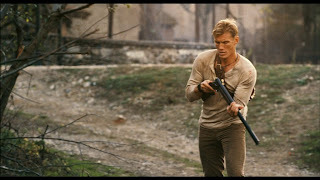 All the action scenes are very well-filmed. There's no watered-down violence here. Every gunshot or stab wound bleeds profusely. 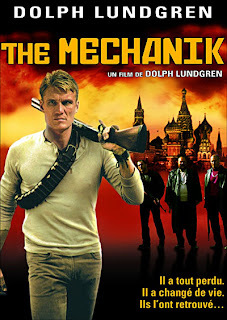 If you want a top-notch action flick, you can't go wrong with "The Mechanik"